Will soon start a pilot project with a black box on drivers who repeatedly speed have been caught. That punishment would be offered in place of revocation of the licence. The ‘speed demon’ would be for the costs to pay. 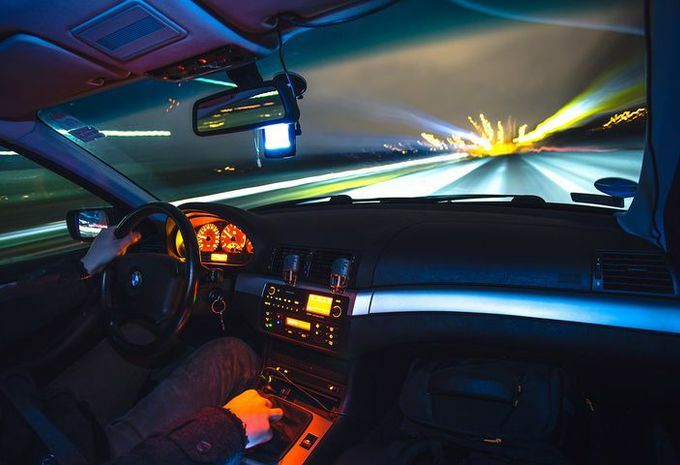 Vias recommends that for repeat offenders to be monitored by them not only to commit to a teaching program to follow, but also by a want to be a tattletale to install in the form of a black box that the vehicle speed is compared with the location of the car. The aim is for repeat offenders to force in order to change their behaviour and the traffic rules better respect. This summer is a pilot project launched. It could turn into a new kind of sanction in the place of a fine or revocation of the licence. The offender would then have the black box (250 euro) and the installation of it must pay. He or she will also have a prevention program should follow. In principle, remains to the black box for at least a year sitting in the car to the according Vias, hopefully, positive evolutions in the driver behaviour to follow.